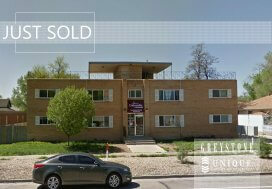 Denver, CO (May 11, 2018) — Greystone Unique Apartment Group, multifamily division of Unique Properties, Inc., Colorado’s most experienced, privately held, full-service commercial real estate brokerage firm, recently brokered the sale of a 19-unit multifamily asset located at 1516 Perry Street in Denver, Colorado. 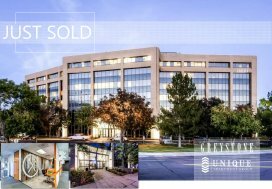 The Property sold for $4,050,000 or $213,157 per unit and closed on May 7, 2018. 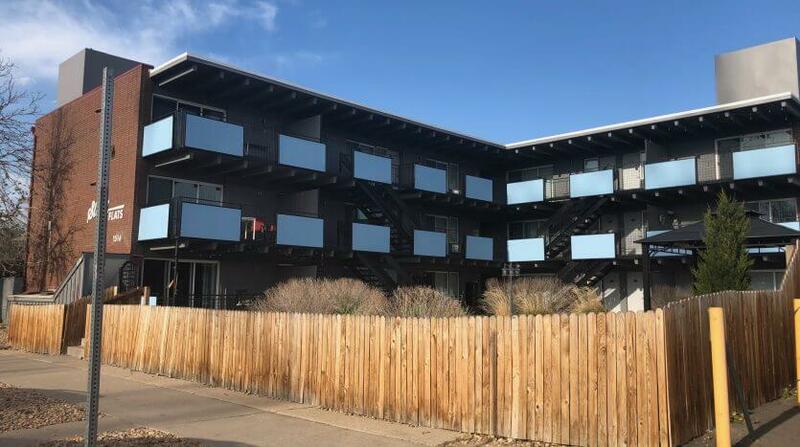 SloHI Flats consists of one three-story building with 13,950 rentable square feet. 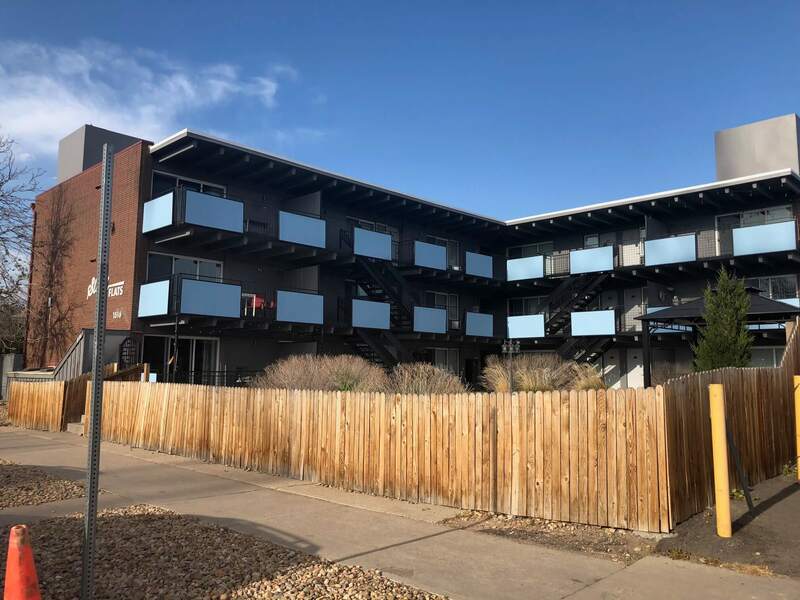 Constructed in 1962 and extensively remodeled in 2016, the Property has a varied unit mix of a studio, six 1-bedroom units, and twelve 2-bedroom units. Prior to the sale, there were numerous property improvements including brand new kitchens, bathrooms, landscaping, stairs, electrical, roof and outdoor signage. 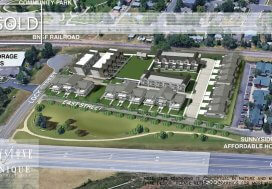 Located in West Denver, SloHi Flats is in the heart of a redeveloping neighborhood. In the last few years, there have been numerous new construction starts for mixed-use projects and demand for properties/land in the area has been increasingly popular. How Do You Value an Apartment Building?